In the previous post, I did advocate visiting Venice in November and definitely have not changed my opinion but I would be remiss if I did not also mention Acqua Alta. It is most common to encounter this Venetian phenomenon in the wonderful month of November. Literally translated it means ‘high water’, which after having witnessed it you may think is a slight understatement. 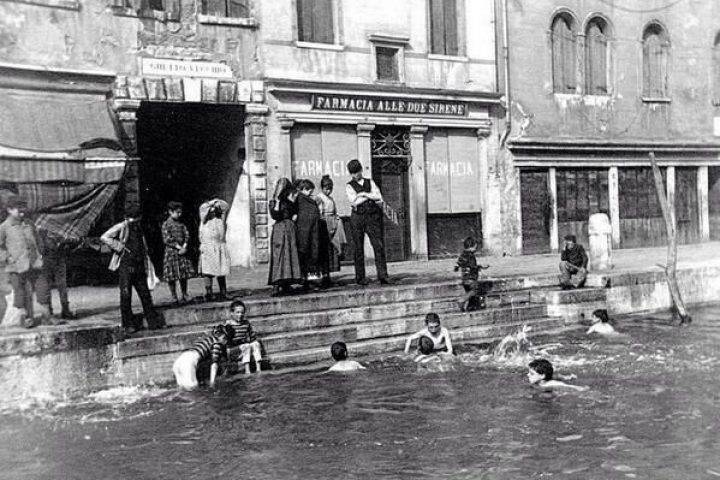 But as with all things, Venetians just tend to take it quite literally in their stride, and have found ingenious and simple ways of continuing despite the rising tides. Early in the morning or late at night you will hear a Siren that can be alarming if you haven’t heard it before, but it is there to let people know how high the water will be and that it can be expected within the next 3 hours. It rings out over the city, and depending on how many different tones you hear, you can tell how high the water is predicted to be. For example, one note, means just one 110cm, two notes, means 120cm that and it continues like this. The water is pulled in from the sea by the strong winds and in particular when there is also a full moon. It is also a consequence of our human interventions, because although there daily tides, and some more extradordinary than others, the fact that we have built industries and airports limits where the high water can escape too. And therefore we see flooding more frequently. 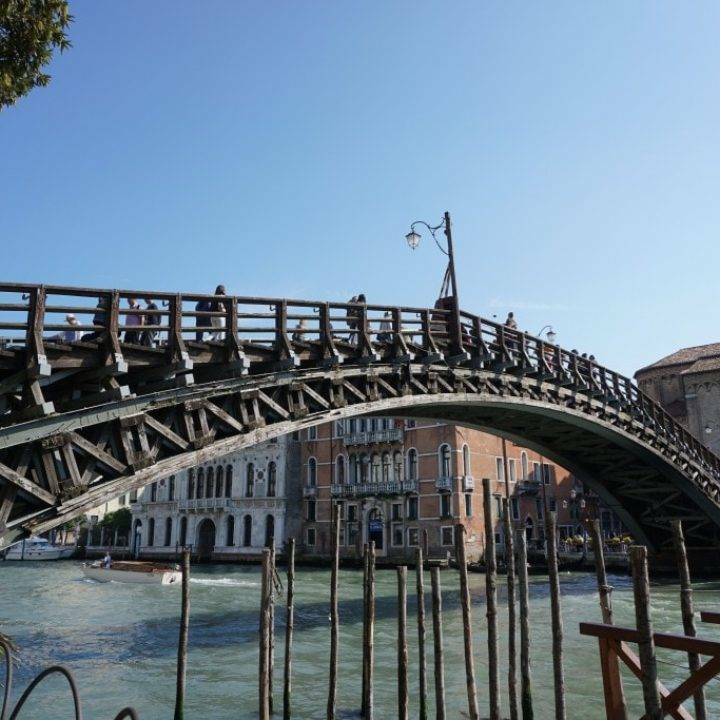 In this situation everyone is in the same boat more or less, the only advantage that a Venetian will have over a visting tourist, is that they will have learnt which streets to avoid and will know cunning back routes, on slightly higher ground that will allow the day to continue as normal. Venice is built on an uneven surface and was built at separate times, meaning that certain parts will always be the first submerged whereas others stand tall and only succumb in extreme circumstances. RIO-ALTO, translates to mean HIGH RIVER, which is in fact a false friend, because although the name has remained, the city has grown up around it and although it can be counted as one of the oldest it is no longer the highest. San Marco is also another low point which should be avoided at all costs during acqua alta. An interesting point told to me by a friend, is that every Isola (Sestiere) has its own high point, and although this is not always immediately apparent you can recognise these areas by the fact that trees are able to grow here. Therefore, San Elena, near Madonna Del Orto, San Giaocomo Del’Orio etc. 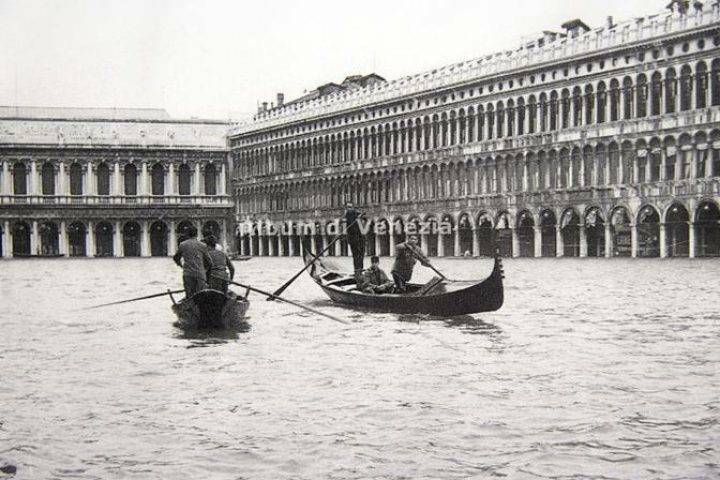 In 1966 Venice saw the highest Acqua Alta that has been caught on record, the water levels rose to 194cm meaning that the whole of Venice was completely submerged, some parts more than others. But the real problem was in what the flood uncovered rather than what it destroyed. 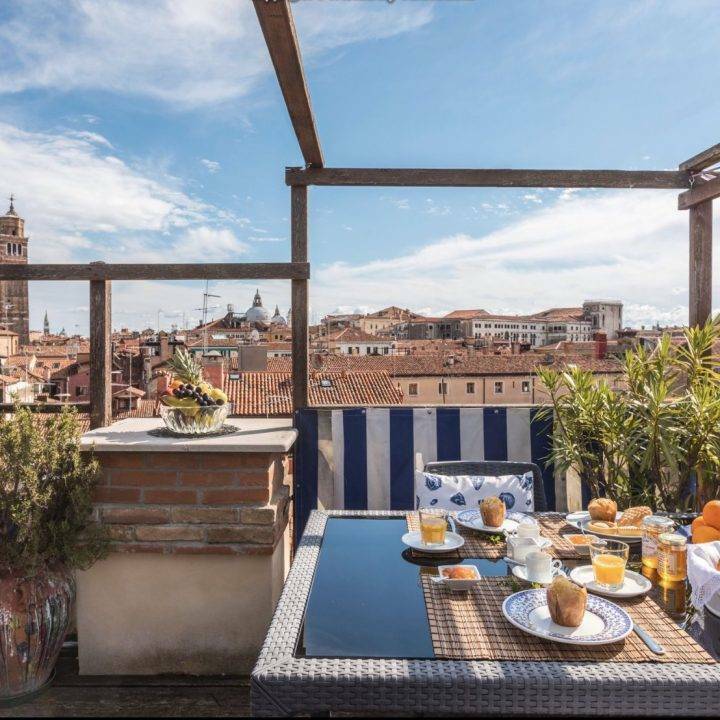 This was an important wake up call however, to draw the attention to the potential risks of these extreme Acqua Alta and how to prepare buildings in the future. 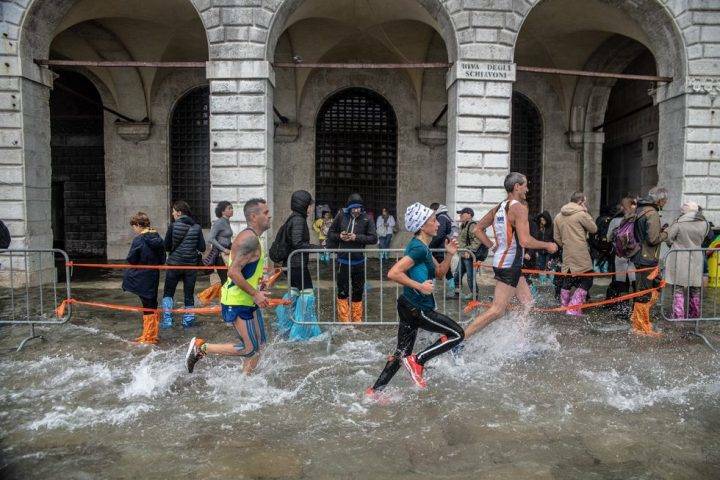 The most recent Acqua Alta was in the last days of October, reaching to heights of 156cm. Three days of significant water levels, for people on the ground floor or in particularly low areas of the city this meant water barriers and/or constant pumping. However, considering that Acqua Alta is not a recent phenomena most of the buildings are built with it in mind. Water pumps, barriers, high waders and umbrellas are the high tech equipment that is still used today.